One pack only, color is FOLIAGE GREEN, the pack was in storage and bought at auction along with a bunch of other packs so we don't know if it was used or not but it is certainly in superior condition. The first photo is a stock photo, all the rest of are of the ONE pack for sale here so you can decide for yourself! For any tactical mission choose a ruck that will support your extended excursion and carry all your supplies and gear. 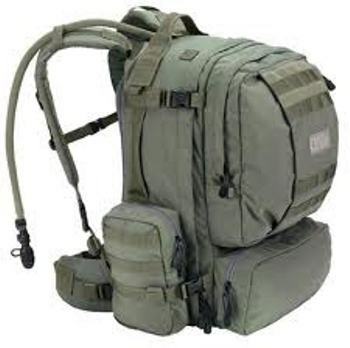 BFM is the largest ruck/hydration system made by Camelbak for the US Military. It has a versatile load configuration design that can carry all your gear and with MOLLE webbing on the outside you will have the adaptability to configure extra gear to suit your needs. You can carry a load of up to 2600 cu. in (42L) of gear and up to two 3-liter reservoirs of water internally. Attach two more 3-liter thermoBaks externally for a total of 12 liters of water. The BFM comes with one 3-liter reservoir, extra reservoirs available upon request for $29.95 each. Glenn's Army Surplus has done it again! ONE NEW BFM tremendously discounted to $135.00 , first come/first served! You won't find this cheaper anywhere from a trusted surplus dealer like Glenn's! 40 years in the business and we know how to get the deals. 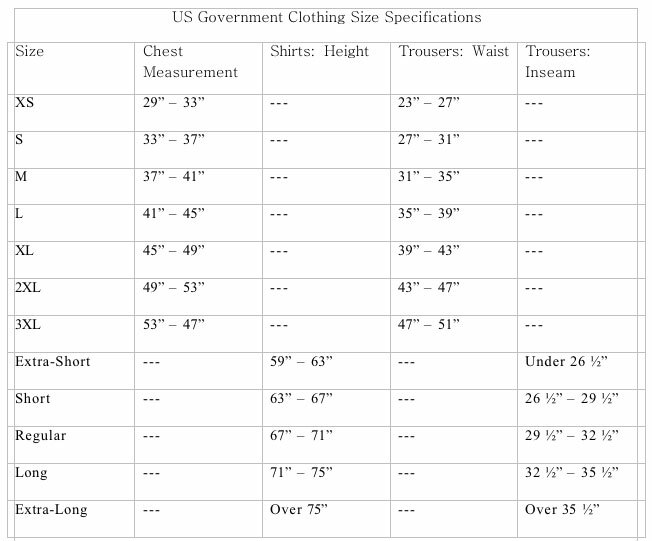 Dimensions: 21" x 13" x 10"
Total Volume: 2730 cu in.